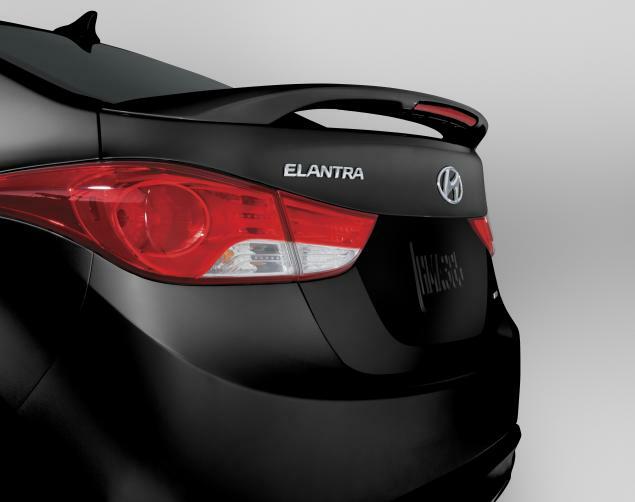 Add a distinctive, sporty and refined look to your Hyundai with a Rear Spoiler. Custom painted to match the factory finish of your new Hyundai.. Welcome to HyundaiPartWorld; your fastest, easiest, and most cost-effective site to access genuine Hyundai Parts and Accessories. 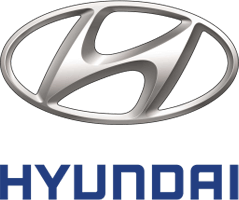 OEM (Original Equipment Manufacturer) parts are specific for your Hyundai vehicle direct from the manufacturer. Our Certified Parts Experts specialize in the repair, maintenance and upgrade of your vehicle and are available by phone or email to answer your questions. Give us a call or easily place your order online today! 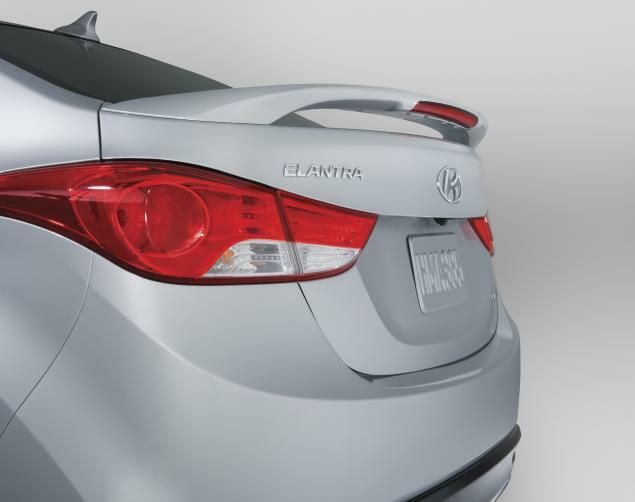 Factory-grade parts for your Hyundai, directly from Hyundai. No matter what Hyundai vehicle you drive, keep it running strong with genuine parts and accessories from those who know it best.